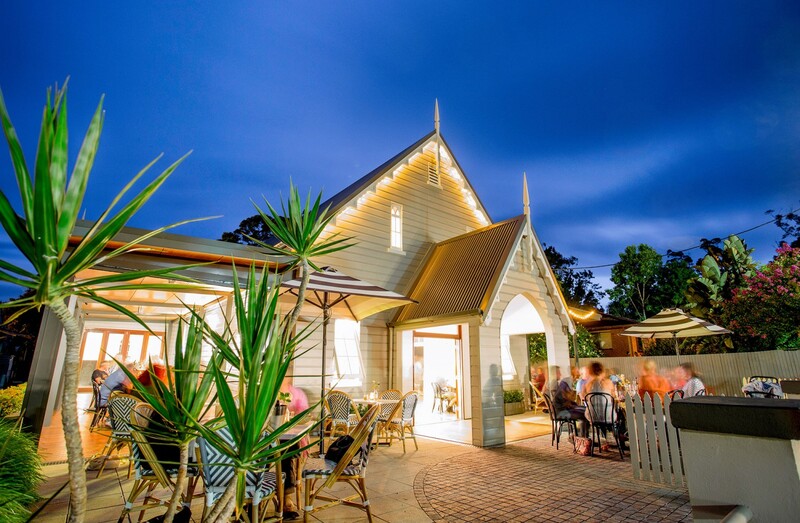 Just a 25 minute drive from Coffs Harbour, Cedar Bar & Kitchen is nestled in the heart of Bellingen in a 110 year-old church. The carefully restored building boasts original stained glass windows and 7-metre high ceilings. The food concept at Cedar Bar & Kitchen is a relaxed take on local, simple ingredients with regionally sourced proteins and local fresh produce. From share plates – perfect for a lazy afternoon with a glass of Rosé on the balcony, to slow braised meats paired with a crisp small batch apple cider. 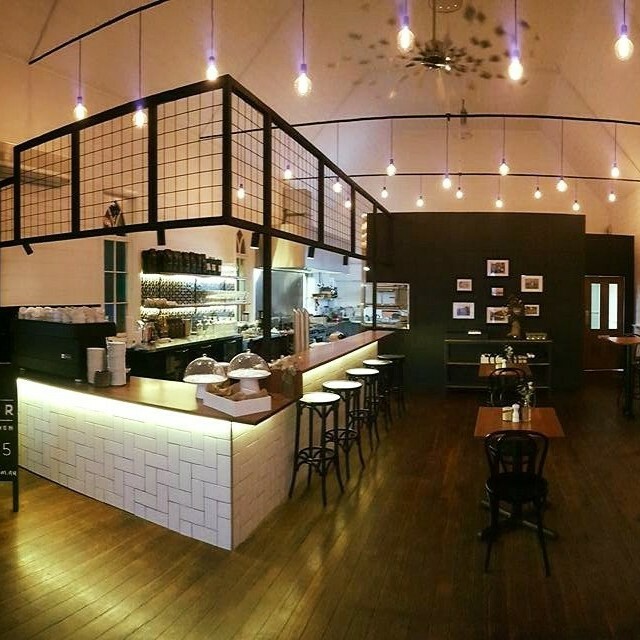 Opened in December 2015, Cedar Bar & Kitchen is the concept from husband and wife team Paul & Victoria Harper. Passionate advocates of the local food scene, the pair hope to create a relaxed atmosphere welcoming locals and tourists alike. Proud parents to two year-old twin girls, Paul & Victoria understand the importance of providing a dining experience the whole family can enjoy. Cedar Bar & Kitchen is fully licensed and features a wide selection of regional and international craft beer, boutique wines and spirits. Whiskey connoisseur Paul will happily chat to you about the latest arrivals and introduce you to some of his favourite drinks. With over 12 years in Marketing and Events, Victoria is excited to host a range of celebrations in the grand function space ‘Cedar Room’ – ideal for weddings and large functions. 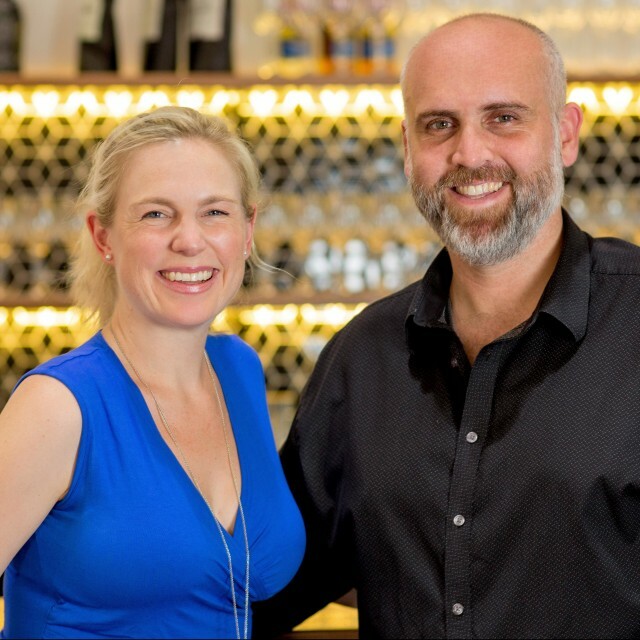 Paul and Victoria look forward to you stopping by to visit and have a meal at Cedar Bar & Kitchen in the heart of beautiful Bellingen.